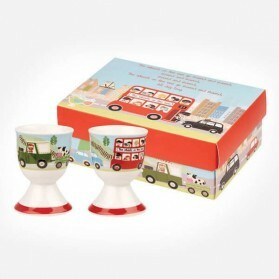 Egg Cups There are 11 products. 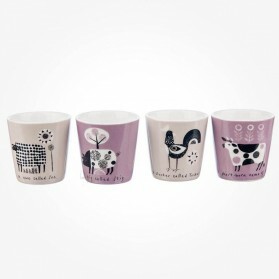 By Set or individually, Egg cup is one of simplest decorative pointing items on dining table. 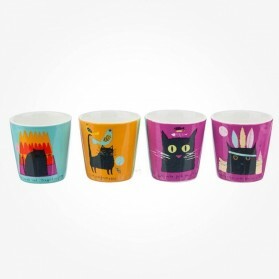 Variety selections we offer are stylish, vintage or cute designs that bring the happy time on dinner table. 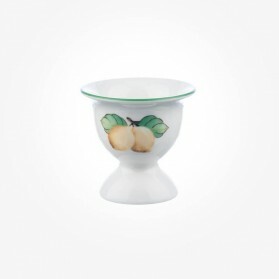 Product ranges are from premium brands such as Queens Churchill, WMF, Villeroy and Boch and more. 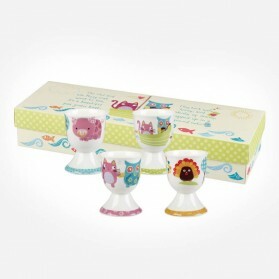 All are quality Egg cups. 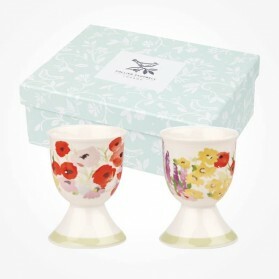 Set your dining table with Charming & Breakfast French Garden Egg cups and enjoy your dinner time happily. 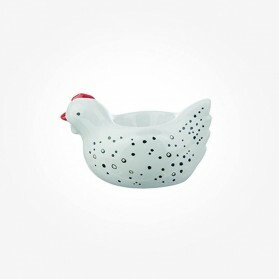 the funny looking Flock of Hens chicken shaped, this egg cup is a perfect gift little item in addition to any table settings, kids will definitely love it. 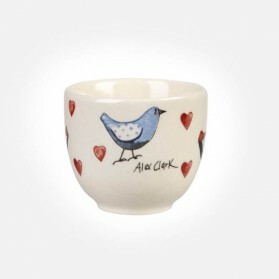 This gorgeous little egg cup is fantastic accessories if filled with Chocolate egg in the Easter holiday. 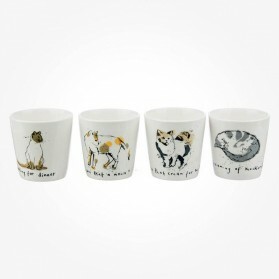 These gorgeous egg cups illustrating 4 each cat with a related caption are designed by Ruth Jackson. 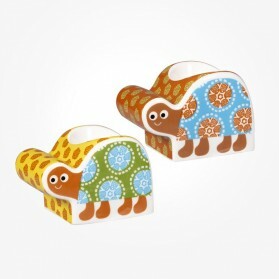 It is a Ideal gift item for cat lovers as coming in a matching illustrated printing box. 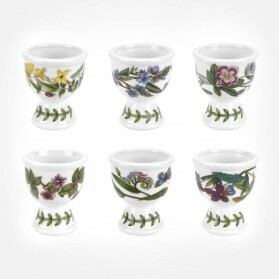 Add this beautiful egg cup set of 6 with 6 different motifs to your Portmeirion Botanic Garden Dinnerware collection. Made in England This item is made in Stoke-on-Trent, England.